3M, the Minneapolis-based manufacturing company known for handling products used in health care, consumer goods, worker safety, and more, has settled claims that it knowingly sold defective 3M ear plugs to the United States military. It is estimated that 30 million Americans are being exposed to dangerous levels of noise at their place of work. 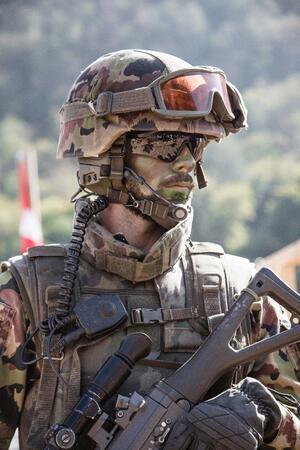 Moreover, countless military service members experience NIHL (Noise-Induced Hearing Loss). Identifying a hearing problem early allows you to begin a treatment strategy with your provider to prohibit further hearing loss. Impaired memory, balance problems, vertigo, headaches, heart disease, impaired cognitive function, depression, feelings of isolation, and anxiety have all been associated with progressive hearing loss. What are 3M Combat Arms Ear Plugs? 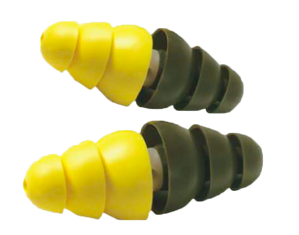 3M Combat Arms Earplugs are double-ended earplugs that are designed to allow the user to choose one side of the earplug or the other, depending on the noise situation. One side of the earplug is used for constant attenuation of indoor range shooting and the other side is used for noise reduction for hunting, tactical ops, outdoor range shooting, and other circumstances where situational awareness is critical. What was the Defect in the 3M Combat Ear Plugs? As you can see in the image above, the earplugs are yellow on one side and green on the other, each indicating the level of noise protection. The defective design allegation is that the earplug itself is too short, causing the ear plugs to loosen and shift out of the ear canal. The shift out of the ear canal goes unnoticed by the user, and subjects military service members to dangerous and damaging noise levels causing tinnitus or even hearing loss. Is 3M Being Held Accountable? 3M was alleged to have knowingly provided the defective combat earplugs to the United States military without making it known that the earplugs could potentially cause the user to develop tinnitus or hearing loss. Because of this, a $9.1 million dollar settlement from 3M was reached with the US government. 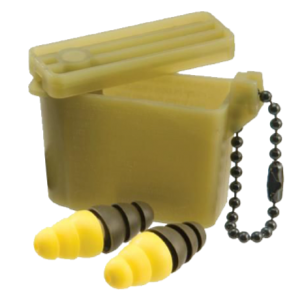 What Risks Are Associated With 3M Combat Arms Earplugs? Are You Suffering From Defective Ear Plug Symptoms? Can veterans receive additional compensation? Yes, it is possible for a qualified recipient to be awarded compensation for their injuries beyond VA disability earnings. How do you know if you qualify to make a defective earplug claim? If you used 3M Combat Arms Earplugs between 2003 and 2015, are suffering from the symptoms listed above, and wondering if you’re entitled to further compensation beyond your VA disability earnings, contact us today or fill out a free case evaluation form. Please Note: Murphy & Prachthauser will not be filing lawsuits against the U.S. military or Government and will only be pursuing 3M for compensation on your behalf for your injuries brought on by the use of 3M Combat Arms Earplugs. Have two minutes? 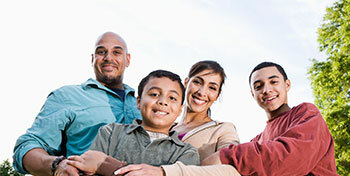 Complete a free case evaluation now. Product liability litigation is an intricate and specialized area of tort law. It takes an experienced personal injury attorney to deal with the intricacies of products liability. At Murphy & Prachthauser we practice personal injury law the way it should be practiced – motivated and equipped to do our best for you. We take pride in being good lawyers who help people. If you think you have a case against 3M for defective military ear plugs and you would like to speak to one of our skilled attorneys, please contact us for a free consultation and get an experienced team of lawyers working on your behalf.